The Star of Christmas Storybook Pageant is an exciting alternative to traditional Christmas pageants. 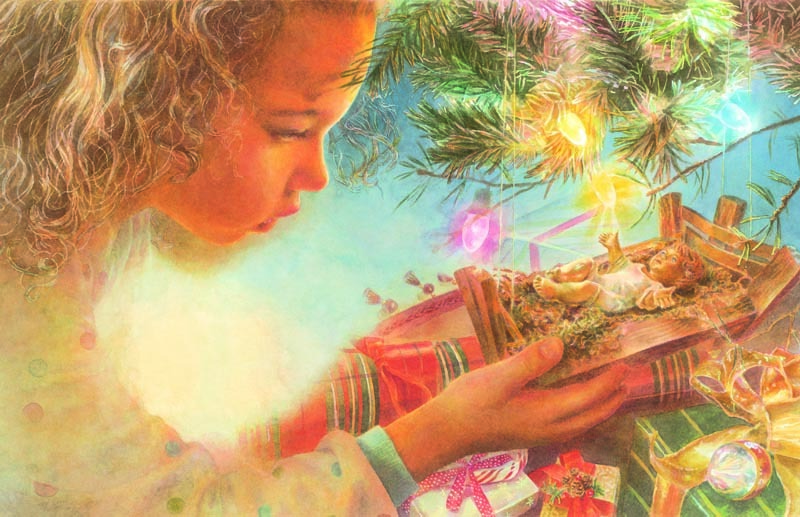 Children participate in a theatrical adaptation of The Star of Christmas storybook, bringing to life the charm, wonder, beauty, and sacred meaning of Christmas. Ideal for Pre-K through primary grades. 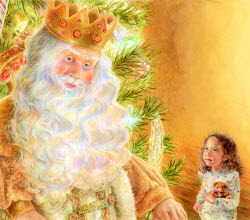 Pageant roles include The Child Narrator (voice only), The Child, China Doll, Crystal Angel, Gift Box, Jolly Old Elf, Silver Bell, Wise King and Gentle Dove. 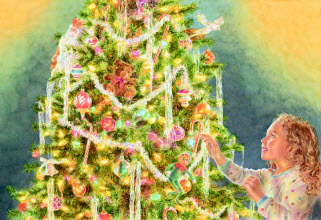 Other roles can be created based on popular Christmas ornaments and characters. Also included is a Bonus Packet with suggestions for sets, scenery & costumes, and delightful Christmas Pageant party recipes and plans. Churches or schools who participate in Winterlake’s HOLIDAY FUNDS Program receive a free production license to the Storybook Pageant Program as an entertaining way to provide an integrated, thematic Christmas season of activities. 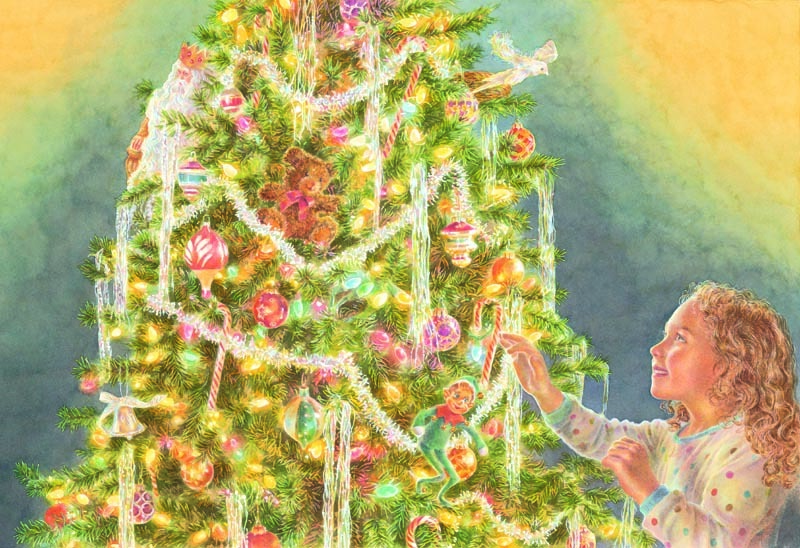 Production licenses for The Star of Christmas Pageant are also available for purchase separately, through the Winterlake Press web store. Available Now, $99.95 for 5 or fewer performances. 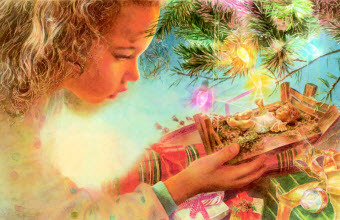 The Star of Christmas Storybook Christmas Pageant is an adaptation of the beloved Christmas book that is ideal for Pre-K through primary grade Christmas programs. 17″ x 12″ Print Size. 14″ x 12″ Print Size.